No matter the size of your sweet tooth, Boston has something for everyone on National Candy Day. We’ve rounded up some of our favorite candy spots in the city. Located about 5 minutes from Clarendon Square, Felicity Sweet’s is a neighborhood favorite. They only offer the best of the best, which makes shopping for your new favorite treat a breeze. The owner is almost always there to help you if need be. 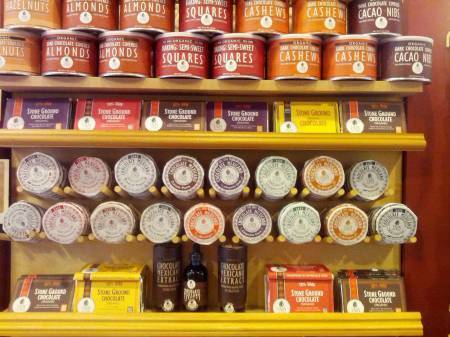 Move over Willy Wonka, Boston has it’s own chocolate factory! While you can go and shop in the chocolate store, people travel from all over Massachusetts for the factory tour. You’ll be able to have some education with your chocolate. Lulu’s in the North End has all kinds of sweet treats from cupcakes to ice cream. But for today we are highlighting their retro candy collection. Stop by for some pop rocks, candy cigarettes, and several other classics! 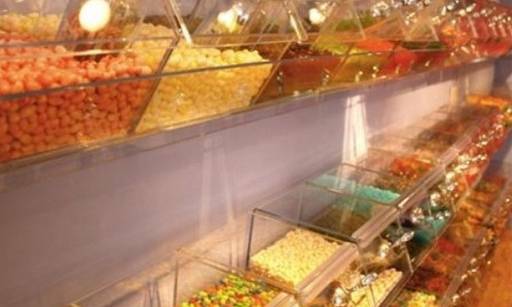 A bi-level candy lover’s paradise smack dab in the middle of Boston’s bustling Boylston Street, Sugar Heaven has every candy you can imagine. They even have international candy brands. If you’re looking for it, Sugar Heaven probably has it. Take a trip across the river to Harvard Square and visit Hidden Sweets while you’re there. They sell candy by the pound so it’s the perfect place for someone with a large sweet tooth. After recovering from a long, sugar filled day, come back and relax at Clarendon Square where you can enjoy the rest of your day’s haul from our rooftop deck with city views.